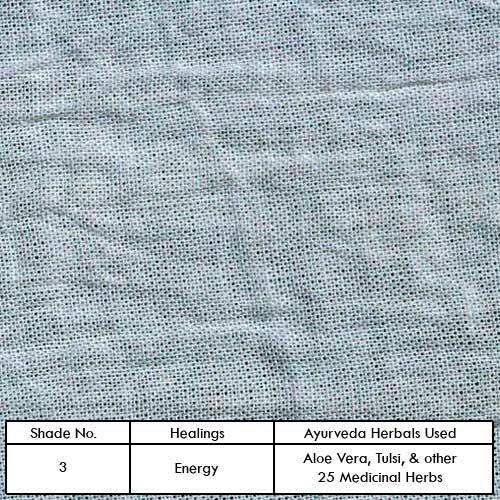 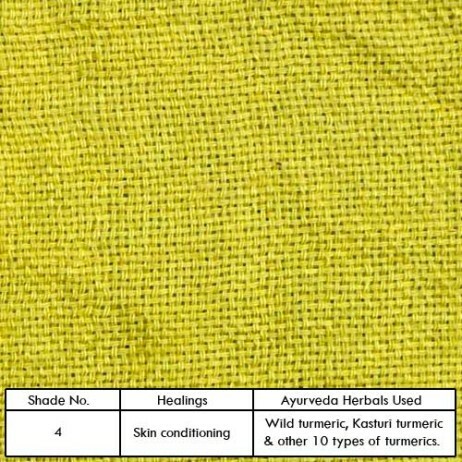 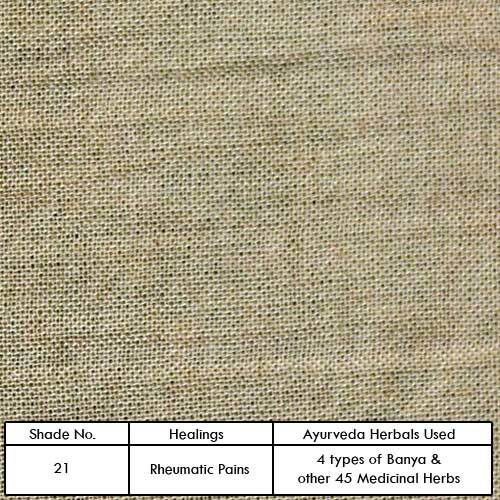 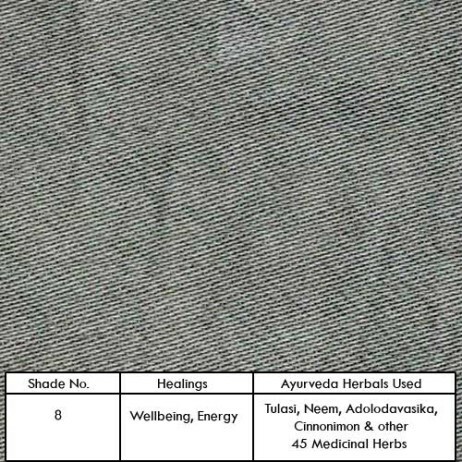 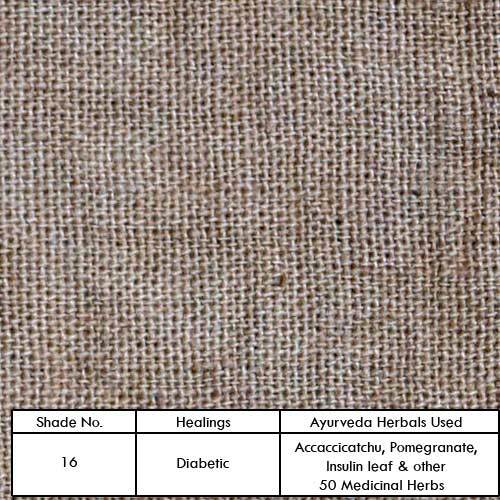 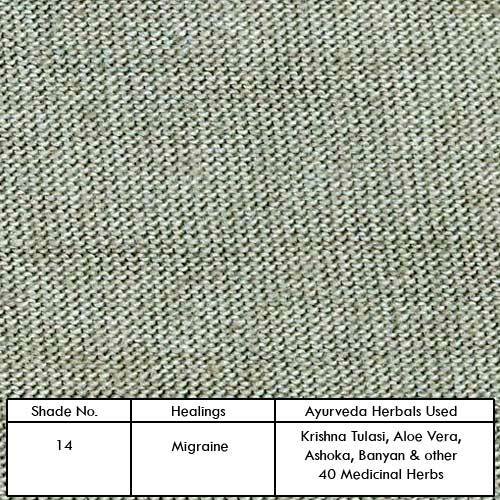 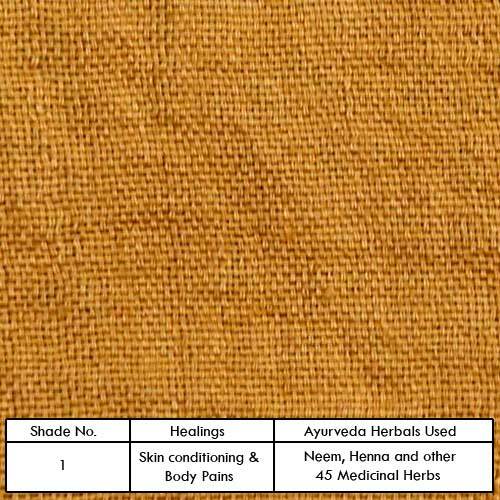 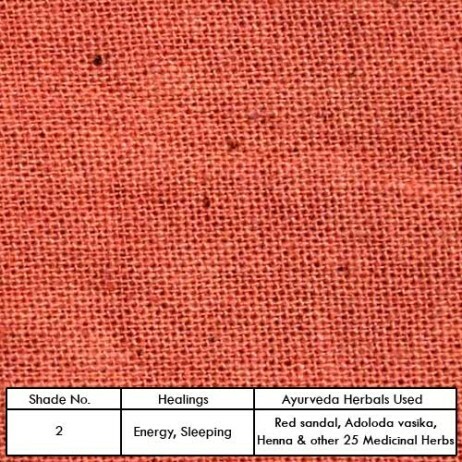 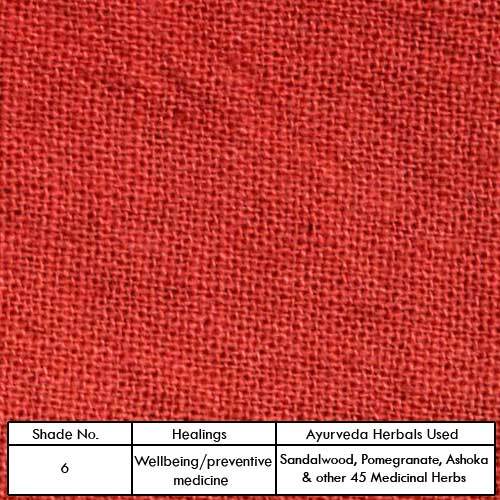 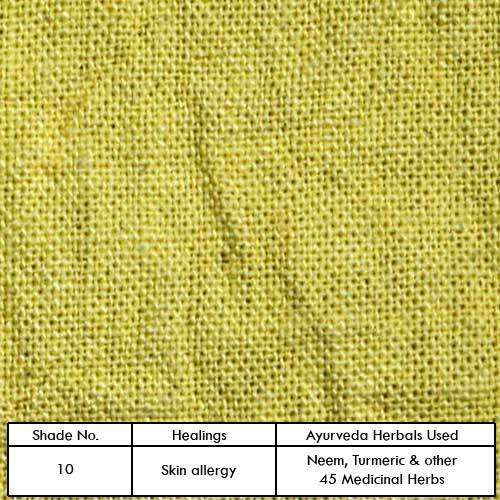 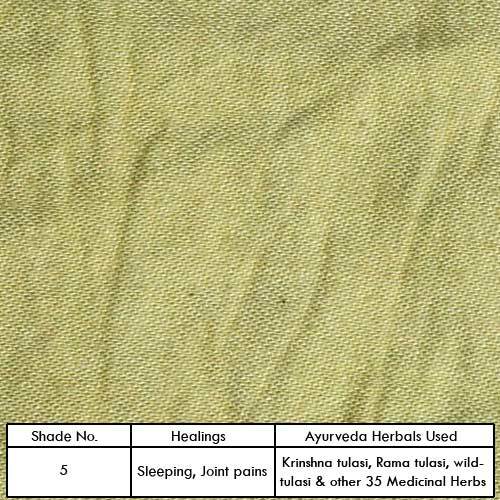 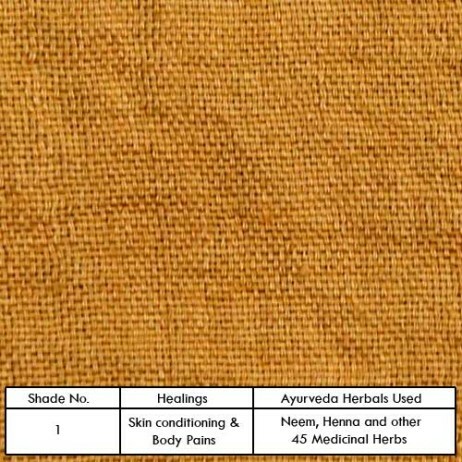 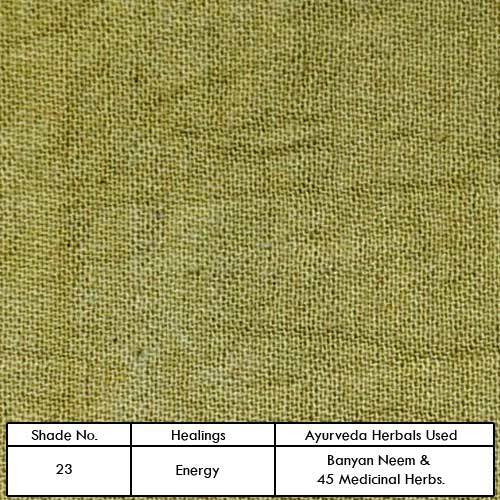 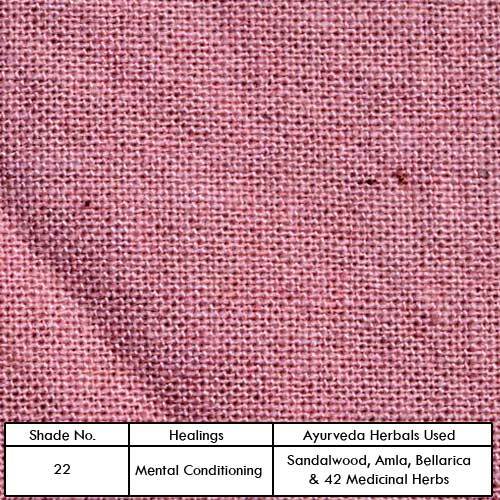 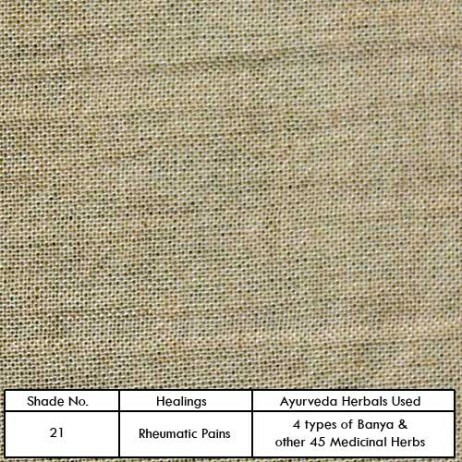 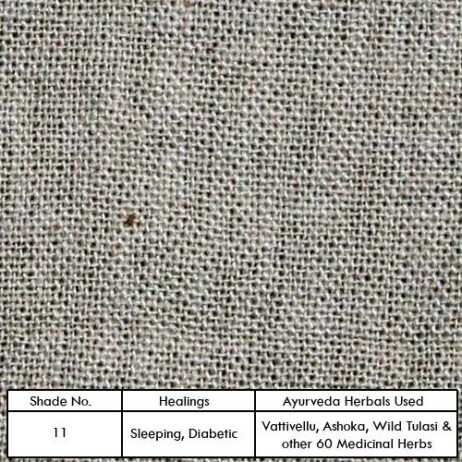 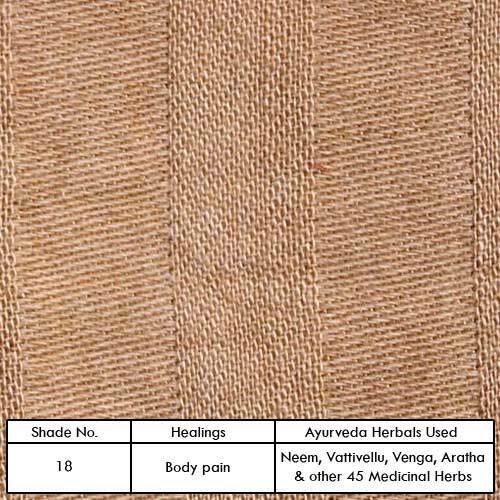 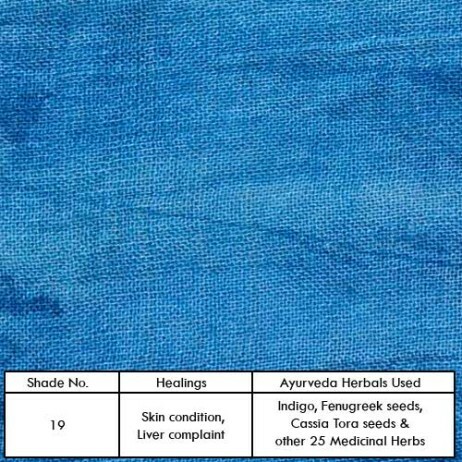 The name Ayurvedic cloth is derived from Ayurveda, a 5000 years old from of treatment by medicinal plants. Its essence and principles have been developed by the ancestors of the Khizhivila family originating in Kerala, southern India. 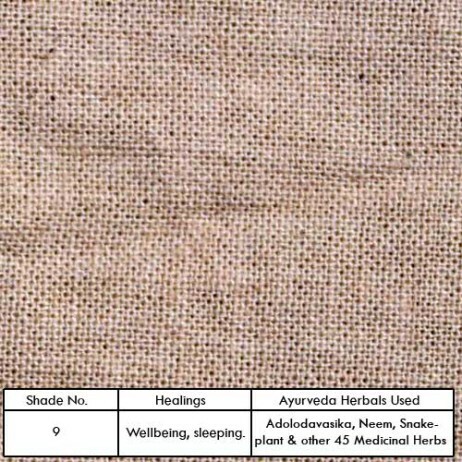 This highly effective Ayurvedic dyeing technology has been clinically proven to aid patients health and recovery through trial and research at the Government Ayurveda College, Trivendram, Kerala. 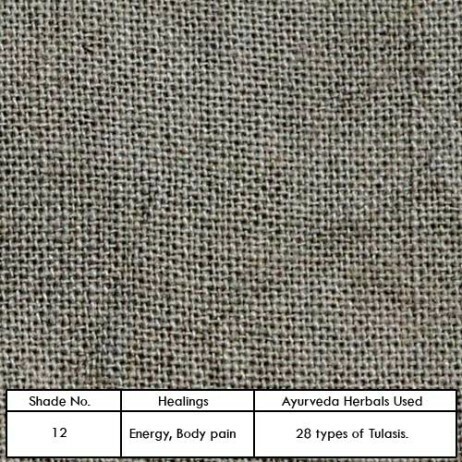 This Ayurvedic cloth is made of 100% Ahimsasilk. 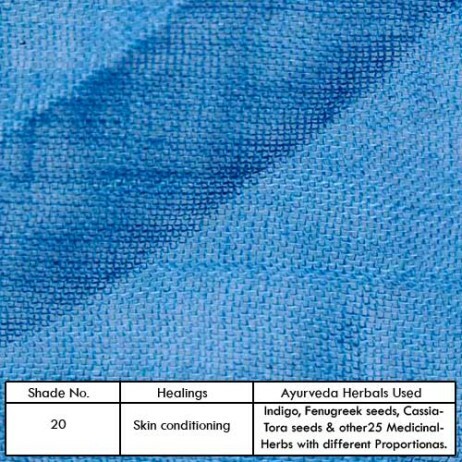 Ayurvedic cloth is an effective product for Ayurvedic treatment and an eco friendly alternative for chemical dyeing which supports sustainable development. 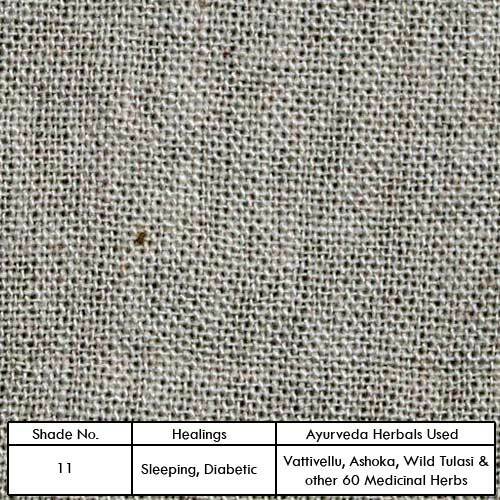 It is an innovative product for the development of traditional medicinal plant cultivators and tribal people. 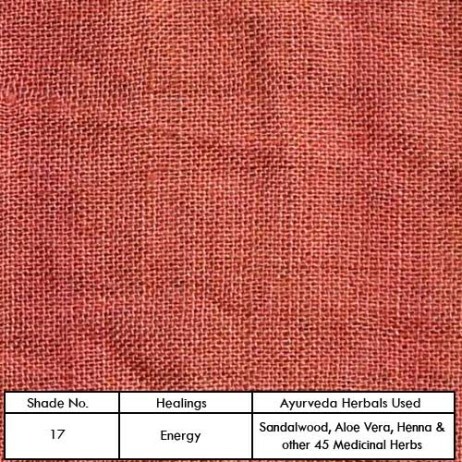 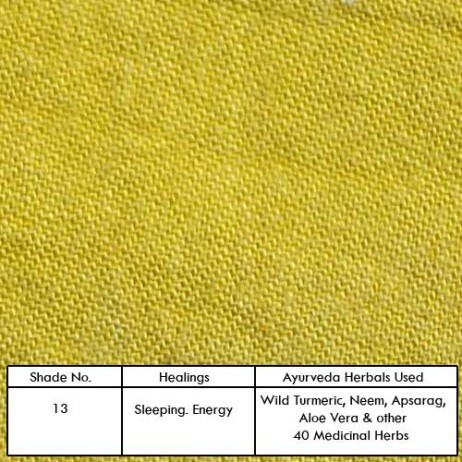 My ahimsasilk yarn/cloth/product is being dyed in this Ayurvedic medicinal herbal dyeing at the following address who are recognized by the government of Kerala and with special grant assistance from government of India. 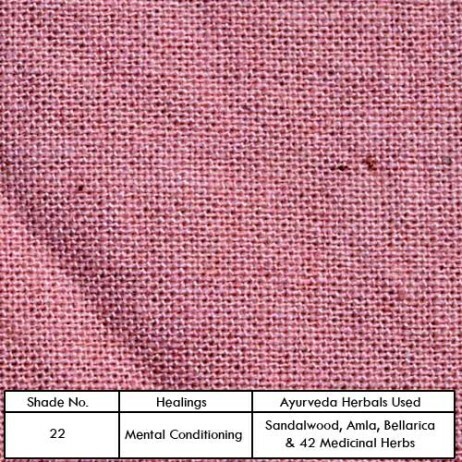 Note: 1) For any clarifications you may kindly contact directly to my dyer. 2) The shades are on cotton fabrics. 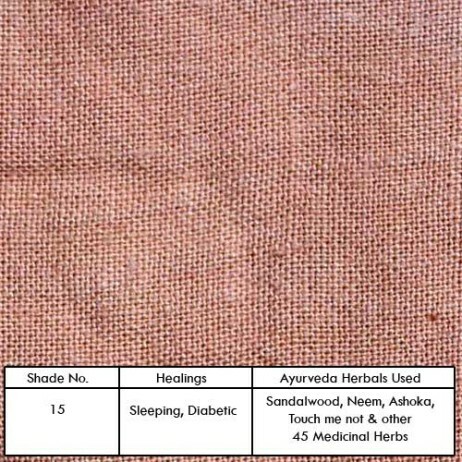 Ahimsa silk shade may be a little variation. 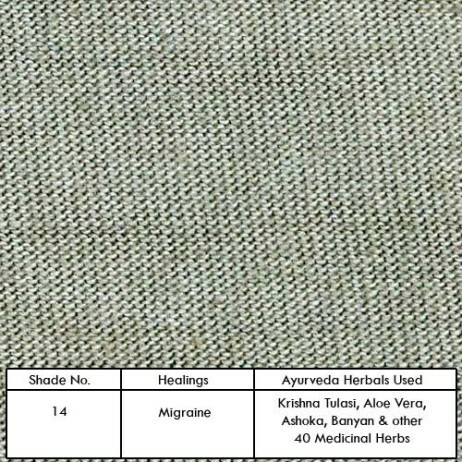 Phone.. (+91) 0471- 2225192, +91- 9847204261, 9746256596.